Replacing the windows in your home is one of the most popular home improvement and remodeling projects. One of the big reasons many homeowners opt for window replacement is to save money by reducing energy costs. Replacing old windows with double pane windows can even save homeowners money. There are many options for homeowners. A variety of windows including sliding windows, shaped windows, and double –hung and singe-hung windows are just some of the popular choices. At Lumina Builders Inc., a professional in-home consultation makes it a breeze to upgrade the windows on your home. Contact us for a free in-home consultation. When you are ready to brighten up a room with new windows, it’s important to have the window installed by a professional. 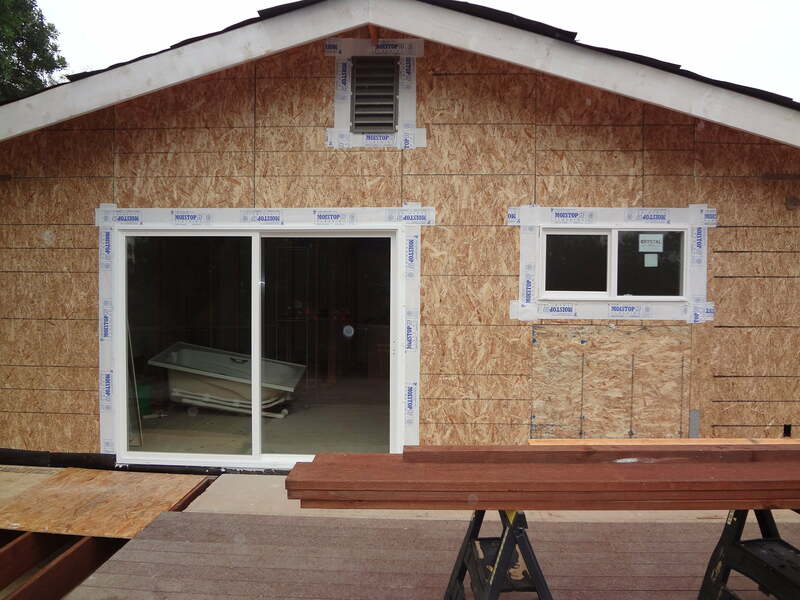 Lumina Builders Inc. provides affordable, easy and hassle-free installation of all window types. Our professional window installers are certified, licensed contractors. Installing a window the right way keeps the home at a comfortable temperature because it keeps the air outside, not inside. One of the biggest mistakes of many do-it-yourselfers is installing a window without properly sealing or making sure there is no unnecessary draft. Professional installation of windows can prevent headaches and higher energy costs. Keep the home at a comfortable level with a properly installed window. Contact Lumina Builders Inc.
One of the great things about energy efficient windows is that many are available for a tax credit. Energy efficient doors, windows and skylights can save you money. Consult with a Lumina Builders Inc. representative to learn more about ENERGY STAR qualified windows. With our professional window installation, you can start to enjoy the many benefits associated with a new window that is energy efficient. Long-lasting windows begin with selecting the right one fit for your needs and having the window professionally installed. A Lumina Builders representative is happy to assist you in selecting a window that not only looks beautiful, it can also be energy efficient. Whether it’s time for a new sliding window for the living room or you are looking to replace all the windows in your home, we offer timely service to keep your home safe and comfortable. We suggest windows with at least double or triple pane. The more panes on your window the less you’ll have to use the air conditioner or heater. Contact us about extra panes for windows. 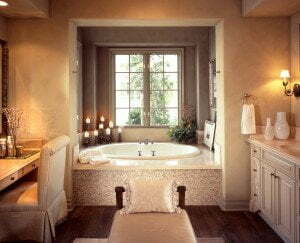 Lumina Builders Inc. provides professional home remodeling service in Southern California. Our complete range of services are designed to improve the look of your home and increase the market value as well.